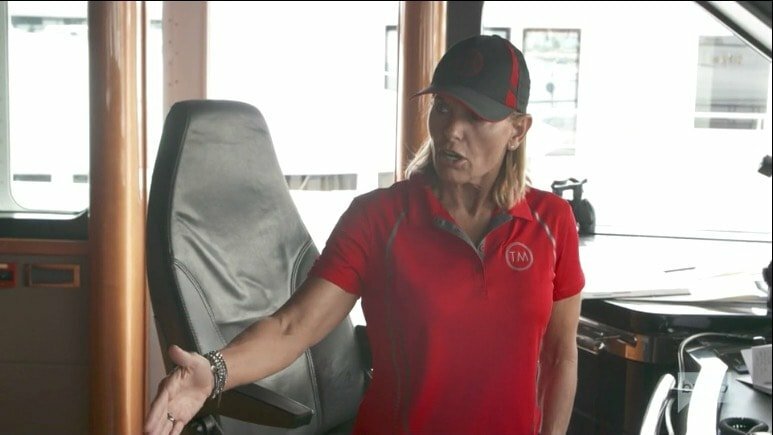 Yes, Captain Sandy Yawn is actually in charge of the yacht on Below Deck Mediterranean. There is no disputing that, but there is also no disputing that this show has always come back to Hannah Ferrier. Three seasons in, she is the only original cast member who is still on the show and it’s for good reason. Is she the best Chief Stew? Not necessarily, but she is the core of this show. Pretty much every episode involves multiple Hannah-centered story lines and tonight’s episode is no different. The only original cast member who is still on Below Deck Mediterranean is Hannah Ferrier. It’s (most likely) not because she is the best Chief Stew. Captain Sandy Yawn, Brooke Laughton, and Kasey Cohen have been complaining about Hannah’s (lack of) work ethic all season. Where does Hannah succeed? She does make for great TV. Almost every single storyline centers around Hannah. And so does tonight’s new episode. 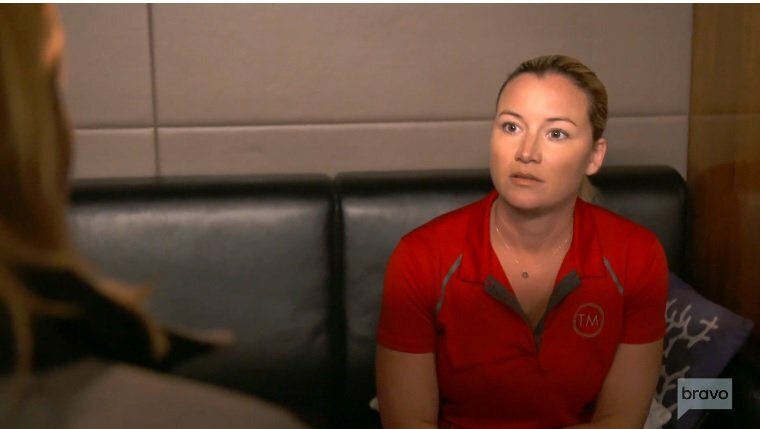 That last episode of Below Deck Mediterranean made it seem like Hannah Ferrier and Captain Sandy Yawn’s working relationship was done for good. They’ve had tension all season long and then all hell broke loose when Hannah went off with the charter guests to sip a soda without keeping her boss in the loop. On last night’s episode of Watch What Happens Live, Hannah dished on where she and Captain Sandy stand these days. Kasey Cohen shared her side of that love triangle with Joao Franco and Brooke Laughton. Jamie Jason was there- just staying out of the drama like she has been all season long on Below Deck Med. It would be so interesting to know who is really doing the hiring on Below Deck Mediterranean. Yes, Captain Sandy Yawn is in charge of the yacht, but this is also a reality TV show. Is a casting director making these decisions or is Captain Sandy? It seems to be the former since it’s clear that Captain Sandy cannot stand Hannah Ferrier, yet she is still the Chief Stew of this yacht.